I am explaining about Nintex Work Flow which is using in share point to fulfill most of the business requirement. How can i copy Document and metadata of Document library in share point to other Document library ? In simple language i have Two Document libraries. I hope you got Requirement carefully. Click on SourceList -> Click on library in Top Ribbon -> Click on Workflow Setting – > Create nintex Workflow. You have to install nintex if you don’t have . Other Wise “Create Workflow in nintex workflow” is not displayed. And If your system has already nintex . 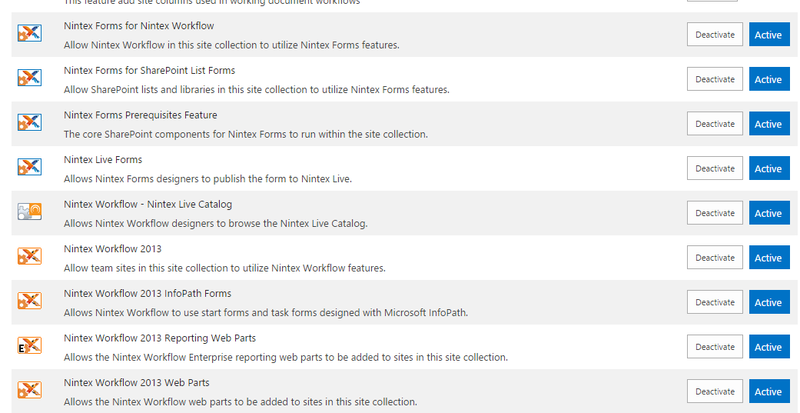 after that you have to active some feature at site collection level which is regarding nintex. 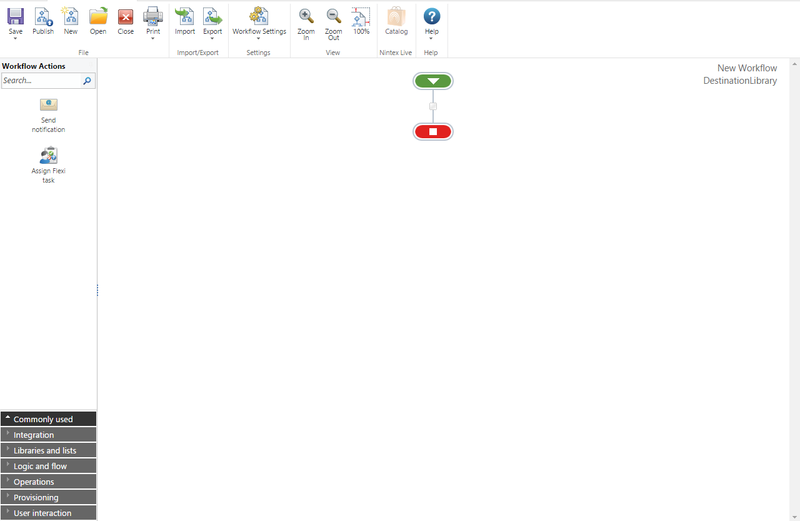 now click on “Create WorkFlow in nintex workflow” nintex Workflow screen will be open . — > Select Blank WorkFlow and give it Unique Name.After create you can see display which i have define below. now click on in Workflow and Set necessary configuration to fulfill the requirement. Select Destination : You have to pass the URl of the Destination Document Library . Note : Nintex Workflow Develop only in IE. Have any query , feel free to ask me . 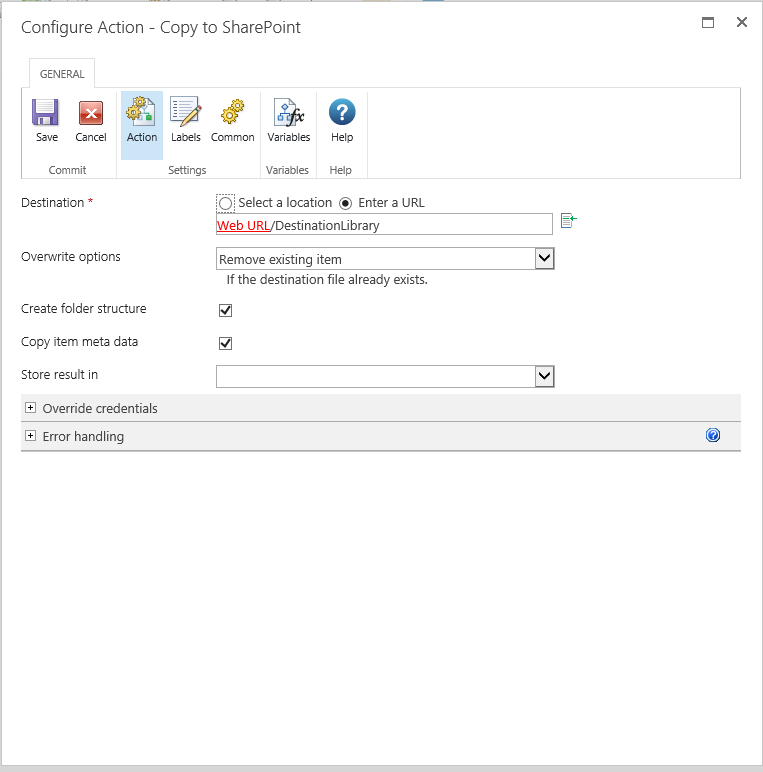 This entry was posted in nintex WorkFlow and tagged Nintex Workflow, SharePoint2013 by SharePointSwagger. Bookmark the permalink. Nice post. One question about the major and minor versions of the copied document through Nintex. Are all versions copied too including the version history? 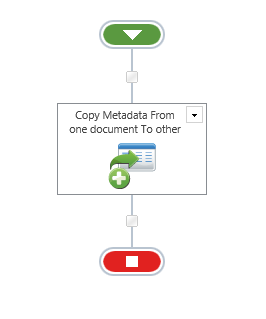 If you are doing a copy operation using nintex Workflow than it will not preserve version history of the document item. To over come this scenario , there isa other option in nintex workflow call “Move Document.” I’ll write more information in new post . I found that it also copy workflow to destination library. how can I get rid of that. You have mentioned in above comment that there is an action called Move Document available in Nintex Workflow. Could you please let me know which version of Nintex you are talking about? as I have already check with Nintex 2010/2013/o365 but I didn’t find anything.